The Scriptures tell us that three men were designated to be Nazirites from the womb: Samson, Samuel, and John the Baptist. 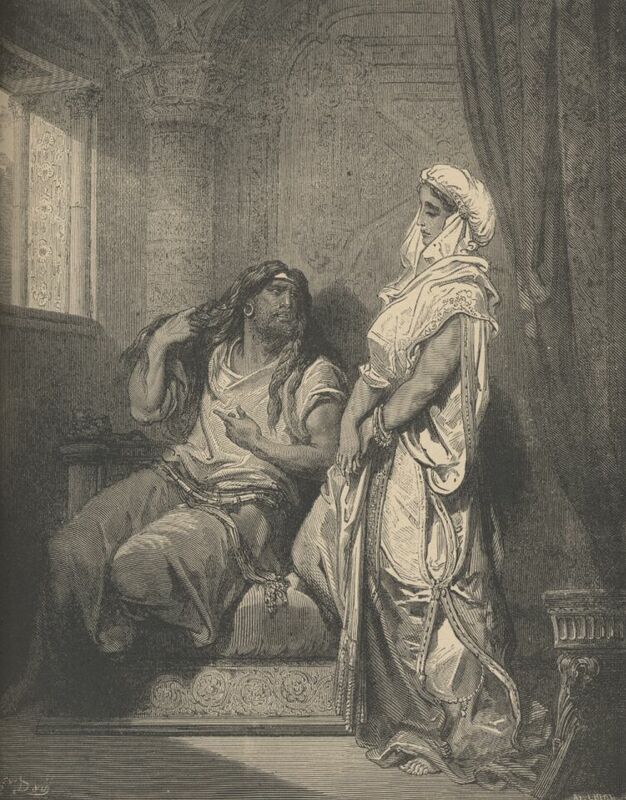 The engraving Samson and Delilah, by Gustave Doré, features Samson’s uncut hair, the sign of a Nazirite. Their hair indicated their special status as set apart to God. In the case of the Bible’s famous Nazirites, the Holy Spirit rested on them for purposes of judging the nation of Israel and proclaiming the Lord’s salvation. In John, the Spirit’s presence manifested in uncompromising preaching; in Samuel it was unquestioned authority to anoint the kings of Israel; and in Samson the Spirit imparted supernatural strength. Samson lived in the 12th century BC, at a time that the Philistines oppressed the people of Israel. The reason for that oppression, of course, was because the people had departed from God’s ways, serving other gods in addition to YHVH, or worshipping YHVH using the idolatrous practices of their day (see Judges 17-18 for an explanation of how such a thing could be done). When the people cried out for deliverance, God answered them with Samson, a hero who initiated conflict with the Philistines. Notice, however, that Samson did not complete the work. The Scriptures tell us that he inflicted great damage on the Philistines during the twenty years of his career. However, as the Angel of the Lord prophesied, Samson’s task was to begin the process of deliverance. It would not be completed until well over a century later, during the reign of David, Israel’s second and greatest king. Through that process God raised up Samuel as judge over the people, purged the corrupt Levitical priesthood, let the people experience the results of their lusts and pride during the reign of Saul, the king they wanted, and finally united the people under David, the man God Himself chose, and through whom He promised to bring the Messiah. No one living in Samson’s day, nor anyone in the next three generations, would have guessed what God was doing. All they knew was that the Philistines remained a threat, and that God had promised a deliverer if they would return to Him and be faithful. Only now, with 3,000 years of hindsight and the help of the Scriptures, can we understand what God began in the life of Samson. 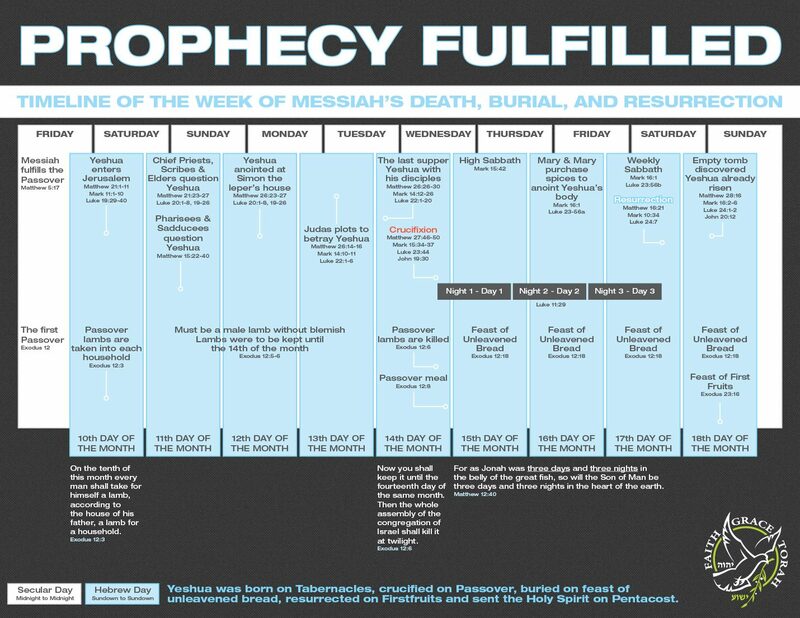 By the time of Moses’ birth, the prophesied period of 400 years was nearing completion. Moses may even have been motivated by the prophecy when, at the age of 40, he murdered an Egyptian who was oppressing a fellow Israelite. Some 390 years had transpired to that point. 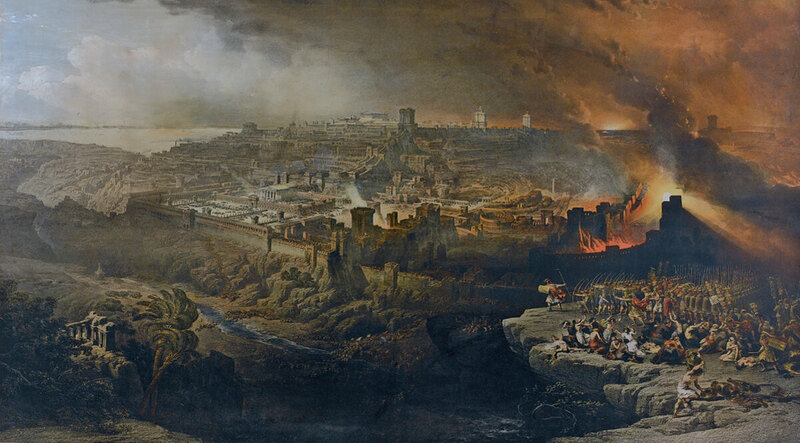 It is possible that Moses, anticipating the imminent redemption of Israel, sought to hasten events by asserting his claim as an advocate and protector of the people. The actual deliverance did not occur until 40 years later, exactly 430 years from the day God spoke to Abraham. 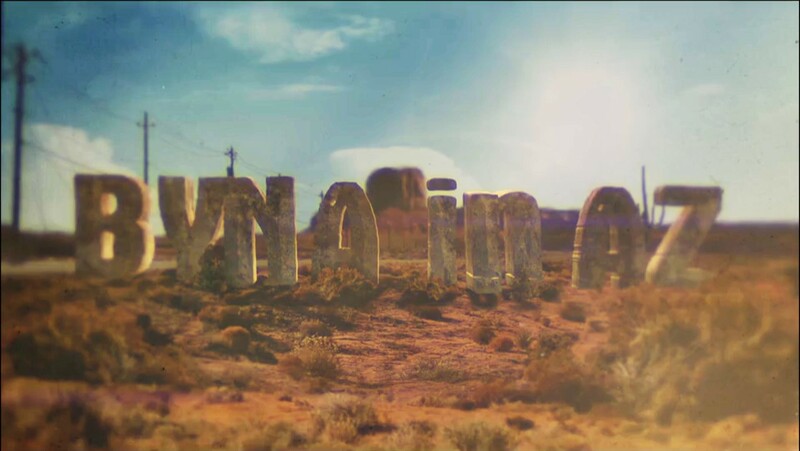 Even after that another 40 years would pass before the people were ready to enter and possess the Promised Land. What we learn from the accounts in Exodus, Leviticus, Numbers, and Deuteronomy is that the people of Israel had a very hard time dealing with that process. They were expecting a Bronze Age version of instant gratification, meaning that they expected God to transplant them without delay from Egypt into Canaan so that they could live happily ever after. Things did not work out quite like that. First of all, circumstances had to develop that would render Egypt uninhabitable for the Israelites. That is why a “new king” arose in Egypt who oppressed the people, causing them to cry out to the Lord for deliverance. No doubt their prayers were laced with reminders to God that He had promised to take them out of their foreign exile into the Promised Land. God answered their prayers, but not in the way they anticipated. Moses himself, the great Prince of Egypt who expected to lead his people in triumphant conquest, required a great deal of processing before he was ready to be God’s instrument of deliverance. That was the purpose of his 40 years on the backside of the desert. And even after that, when deliverance happened, it was lengthy and painful. The people had to endure ten grievous plagues as God judged Egypt. Although the Lord protected them from the worst of the plagues, they still had to watch as their friends, neighbors, and even family members suffered immeasurably. Then they had to leave their homes suddenly, enduring grueling marches through the desert to a place of utter desolation, where Pharaoh came close to slaughtering them. 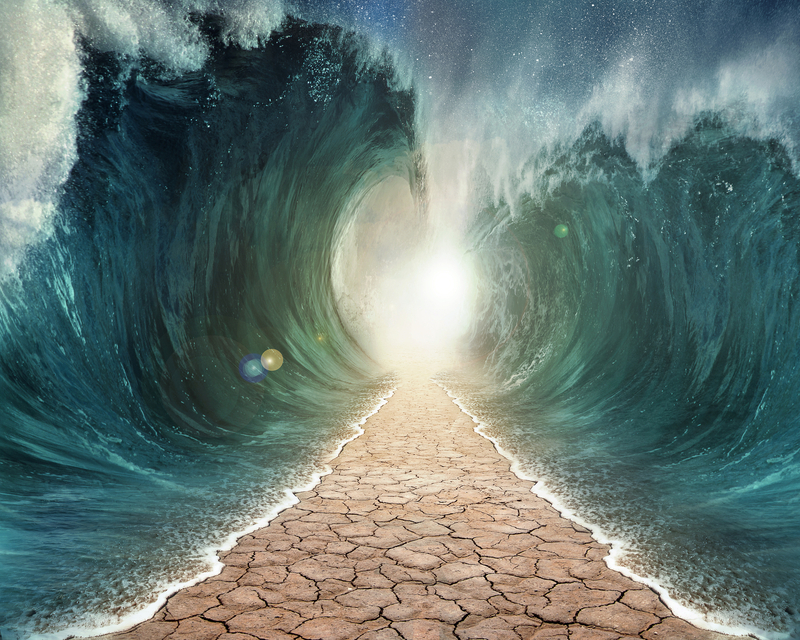 But God intervened and baptized the people in the Red Sea, bringing them into the next stage of the process by which He intended to prepare a kingdom of priests who would work with Him to bring salvation to the nations. Sadly, very few survived the process. 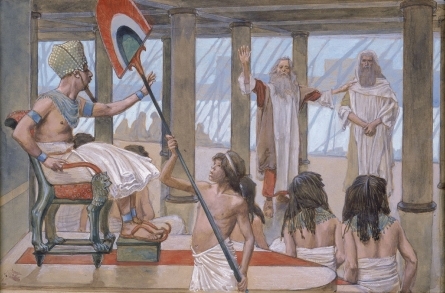 Of the 603,550 men who left Egypt, only two made it into the Promised Land. Truly the process of the Lord was neither fast nor cheap, but the result was very good. 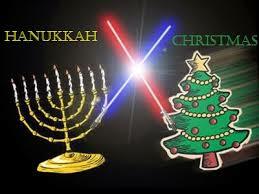 There is one other example to consider: the advent of Messiah Yeshua. 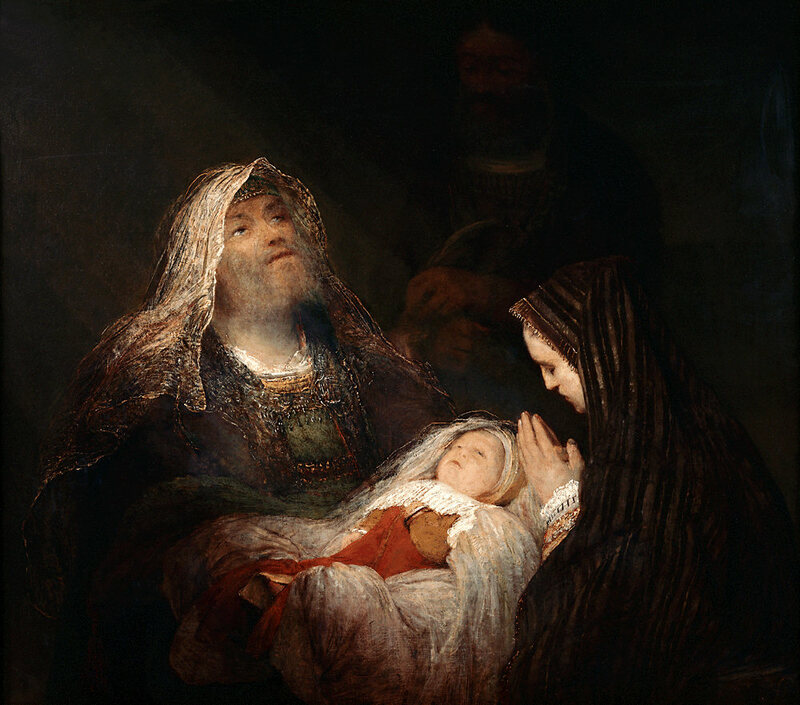 As with the deliverance from Egypt, the timing of Messiah’s birth was a subject of prophecy. The Prophet Daniel had received word from the Lord that Messiah would come 483 years (69 “weeks” of seven years) after the decree to rebuild Jerusalem. Cyrus the Great of Persia issued that decree in 538 BC, the first year of his reign. Construction of the Second Temple in Jerusalem began in 535 BC, but the Temple was not dedicated until 516 BC. Yet the walls of Jerusalem remained in ruins until 445 BC, when Artaxerxes I authorized Nehemiah to rebuild them. Which of these dates do we use to calculate the time of Messiah? And does the calculation bring us to the birth of Messiah, the maturity of Messiah, the end of His career, or what? Such questions have rattled the brains of many brilliant Jewish and Christian thinkers over the last 25 centuries. None, perhaps, has presented the complete answer. Nevertheless, people living in Judea during the reign of Herod the Great anticipated the imminent arrival of Messiah, which is why Herod was greatly troubled when a princely delegation of magi from the Parthian Empire arrived at Jerusalem looking for that promised Messiah. It is no surprise that the religious authorities could answer quickly from Scripture when the king asked where Messiah would be born, nor is it surprising that Herod slaughtered innocent children in the region of Bethlehem in the expectation that one of them would grow up and threaten his dynasty. This is the full purpose of Messiah: returning the captives of Judah and Israel, rebuilding the ruins of Jerusalem, and making the way of salvation for all nations to come up to Zion, where Messiah will reign as the righteous judge and king of the earth. It is the message of consolation and redemption which Simeon and Anna believed. They did not expect to see the complete fulfillment in their day, but rather the beginning of that fulfillment. That is the reason behind Simeon’s words, “Now Lord, You are releasing Your bond-servant to depart in peace, according to Your word; for my eyes have seen Your salvation”. Those aged saints knew that the infant before them could not complete the task instantaneously. He would have to grow up first, which meant that it would be at least another generation before He could accomplish His God-appointed task. And now, with 2,000 years of hindsight, we know that even then the task was not complete. Yeshua made it possible for Judah to bring the message of salvation to the world and begin the promised regathering of Ephraim and his many companions from the nations. But the Kingdom is not yet complete. That task is still in the process. It awaits not only the coming of Messiah to complete it, but the readiness of His people to fulfill their calling as a holy nation. And so the question remains: how much longer before the process is complete? Please click here to return to Part I. Please click here to return to Part II. Please click here to return to Part III. Please click here to return to Part IV. Please click here to return to Part V.
Please click here to return to Part VI. Please click here to continue to Part VIII. Part VIII concludes this series by reexamining the promised restoration of all Israel in light of current events and of God’s Appointed Times of the Shemitah and Yovel. I love your statement, “This is the full purpose of Messiah: returning the captives of Judah and Israel, rebuilding the ruins of Jerusalem, and making the way of salvation for all nations to come up to Zion, where Messiah will reign as the righteous judge and king of the earth. ” That is a perfect summation of Messiah’s mission – thank you!! But then, that’s not news to you considering all those deep thoughts you’re publishing at The Lamb’s Servant! I LOVE that verse!!! It lit up my world the first time I read it! As for profound thoughts, not so sure about that – just enjoying when the Ruach puts neon lights around certain passages and reveals them! It amazes me that I missed such simple concepts for so long, simply because I was so focused on tradition – How good He is to bring us out of that blindness!!! I have been enjoying and learning from your articles so much – please keep it up!